France’s online gambling regulator ARJEL has called for a “concerted course of action” from regulators across Europe to examine the phenomenon of loot-boxes in video games. 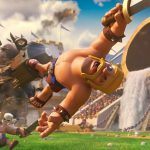 In its 2017/18 annual report, published last week, the regulator does not go so far as its Belgian and Dutch counterparts in defining the controversial in-game reward mechanisms as “gambling,” but notes they need serious consideration because the games in which they appear contain no age limits. 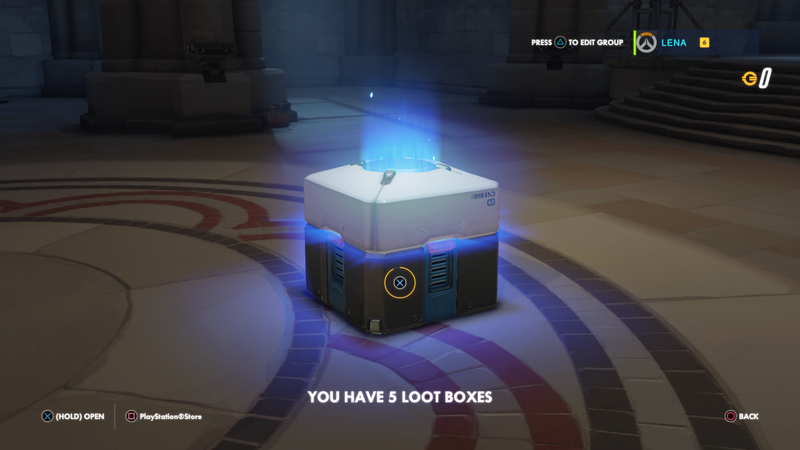 In April, Belgian and Dutch gambling regulators independently ruled that certain types of loot boxes constituted gambling and were therefore illegal under their national gambling laws. Many major video game titles were banned, with developers facing hefty fines and even imprisonment unless the games were modified or withdrawn from the market. Meanwhile, in the US, Hawaii and Washington State have also made moves to ban loot boxes, and questions have even been asked in Congress. ARJEL believes the pooling of research by gaming and financial regulators across the continent will lead to better analysis of loot boxes and help achieve a Europe-wide consensus to move forward. 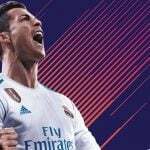 This will better allow regulators to inform developers of restrictions, and the players and parents of minors of the dangers involved, the regulator reasoned. ARJEL also suggests concerted action from the EU bloc will hold more weight than single countries when it comes to influencing developers, which are based in disparate jurisdictions throughout the world. 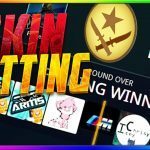 Loot Boxes Are Not Gambling, So What Are They? But the regulator is unconvinced that loot boxes can be designated as gambling under French law. The definition is that something of value must be staked to win something of value in a game that involves an element of chance — a fairly consistent definition worldwide. The question is, do the virtual items players receive from loot boxes have a real-world monetary value? ARJEL thinks not, but it expresses concerns that the dynamics of loot boxes are close enough to gambling that they could normalize gambling behavior in minors and possibly encourage future addiction. It also believes that, just because loot boxes should not be classified as gambling, they shouldn’t be more strictly regulated — but it’s not within the gambling regulator’s remit to do so. The question is, who then? 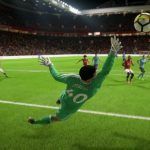 As games develop in new ways, always at one pace ahead of regulation, it’s a question lawmakers across the world are beginning to ask themselves.